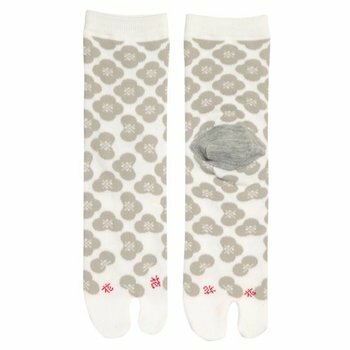 Beautiful white Japanese tabi socks with at the top very subtle a crane on one side and a tortoise on the other. 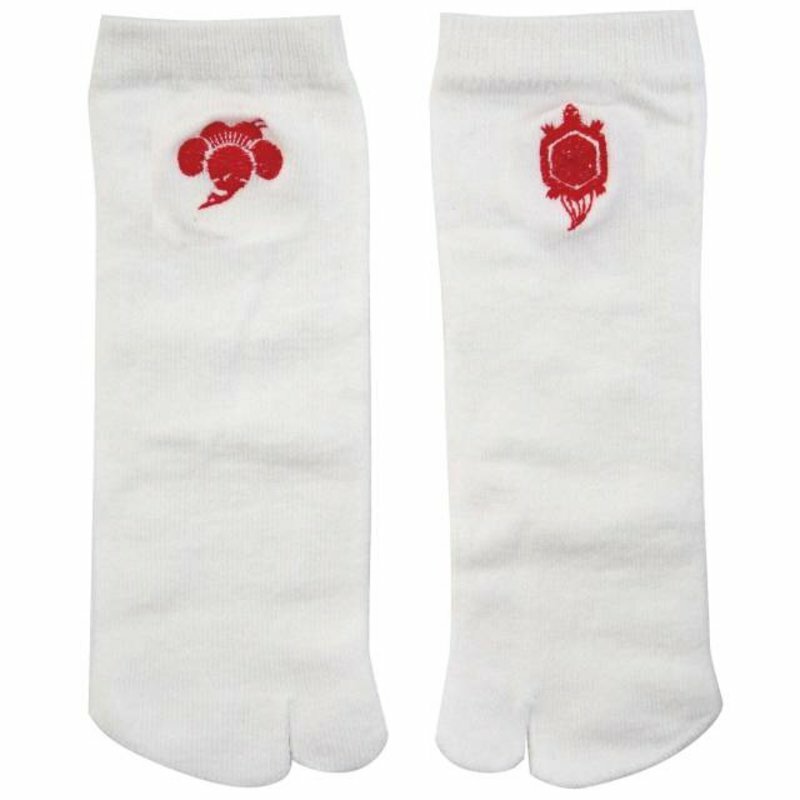 White socks are traditionally worn during a tea ceremony. 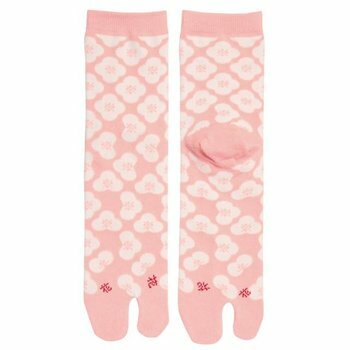 These socks are made in Nara, and stretch a long way. 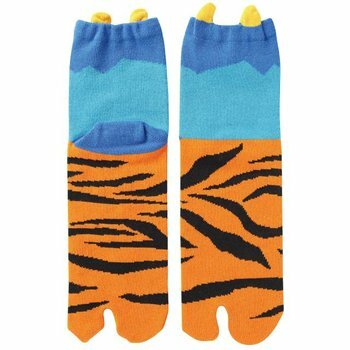 This way women and men can wear these socks. In sneakers, or flip-flops! One size fits all, at least from 36.5 to 42!